Earlier this spring, platinum-selling Papa Roach teamed with singer Skylar Grey for “Periscope,” the chart-topping melancholic ballad from their Crooked Teeth album (Eleven Seven Music). Today (December 1), the band closes out 2018 with a special remix of “Periscope” by Southern California-based production & DJ duo EMRSV. This remix comes as a natural complement to the song, building upon its lightly driving bassline and sweeping hooks performed by Papa Roach’s frontman Jacoby Shaddix and Grey who is no stranger in electronic dance music circles from her features with David Guetta and Kaskade. Formed in 2016, EMRSV is a collaboration between Evan Arch and Wyatt Hemerson, two young producer/DJs from Orange County, CA. The pair are the new remix kings of an up-and-coming local electronic music scene. 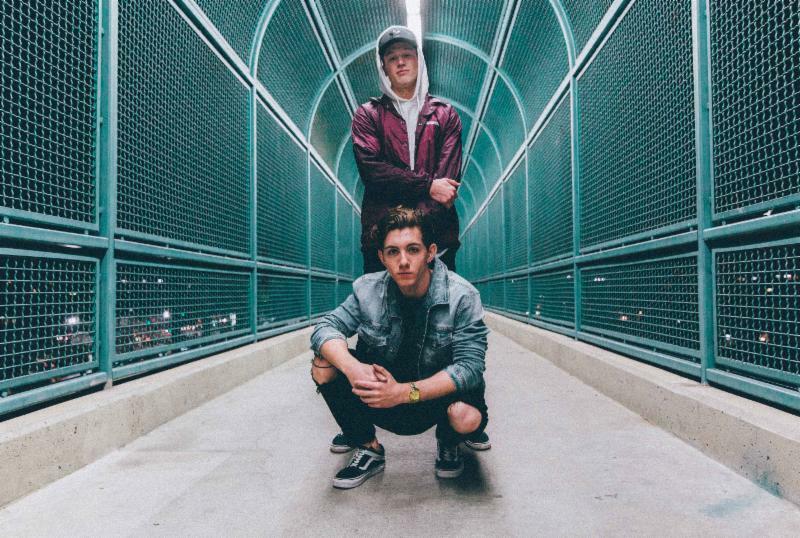 Their music is emotionally-loaded, rhythmically-driven and inspired by the likes of Illenium, Whethan and Louis The Child. With over one million SoundCloud plays and remixes for artists like Gryffin & Illenium, Madden, Bryce Fox and more, EMRSV is rising fast with an EP underway for 2018. EMRSV is Evan Arch and Wyatt Hemerson. This entry was posted in EMRSV, Press Releases. Bookmark the permalink.